I am pleased to share with you that I am now in Austria directing CARTHAGE, a play by Caridad Svich. I am working here with an incredible team composed by Signdance Collective, the Dead Days Beyond Help, Lila Transmitter and HenryH. 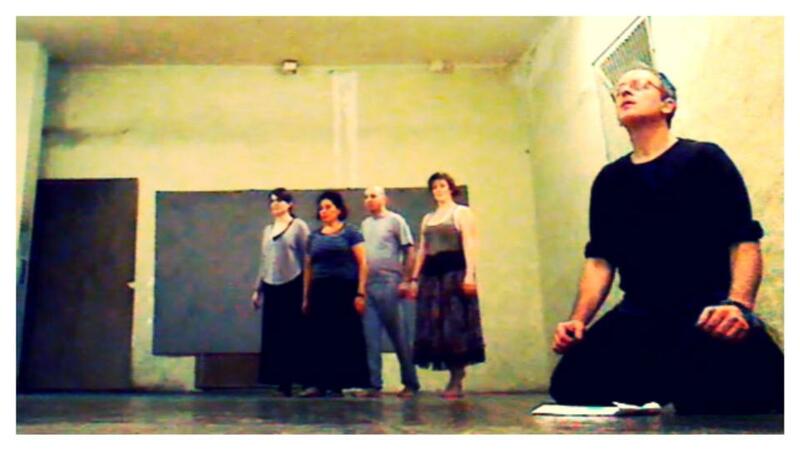 A first approach to CARTHAGE will be performed on September 13th 2013 at 4 pm in GRAZ, & September 14th 2013 at 4 pm in THE CASTLE of LIGIST.